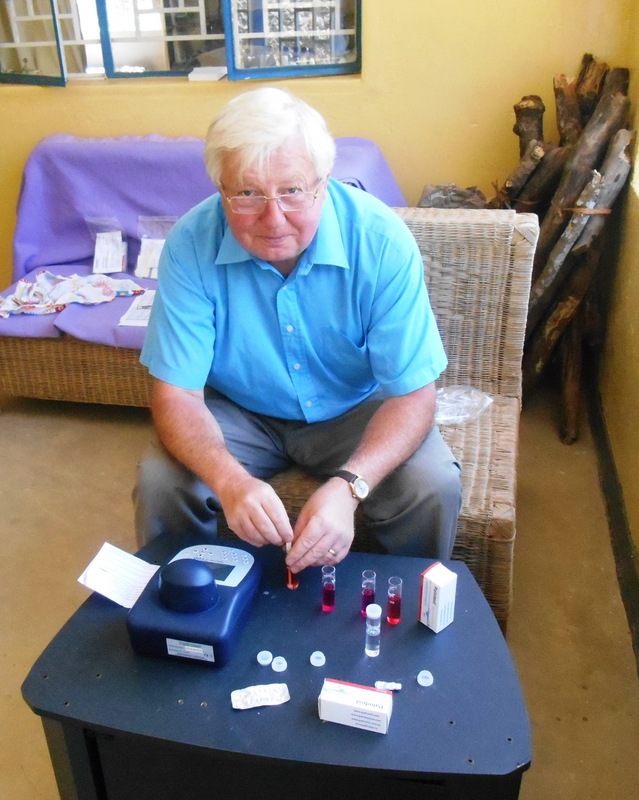 John Littlejohn has just returned from Malawi. While there he was able to undertake the testing of water quality of boreholes, shallow wells and scrapes around the Ekwendeni area. Some, which are near housing, have contamination issues and the PHC (Primary Health Care Department) of the hospital will investigate further.